Beautiful, healthy trees are an asset to any outdoor space providing shade, filtering the air and giving a sense of beauty and calm that just can’t be recreated with anything man-made. Regular care from a professional tree service such as trimming, pest management and deadwood removal can help you get the most out of your trees and keep them strong. Even with proper care however, as trees grow and change over time they can develop issues and even start to pose a safety risk. Falling branches can cause damage to property and potentially injure someone and there are times an entire tree needs to be removed. 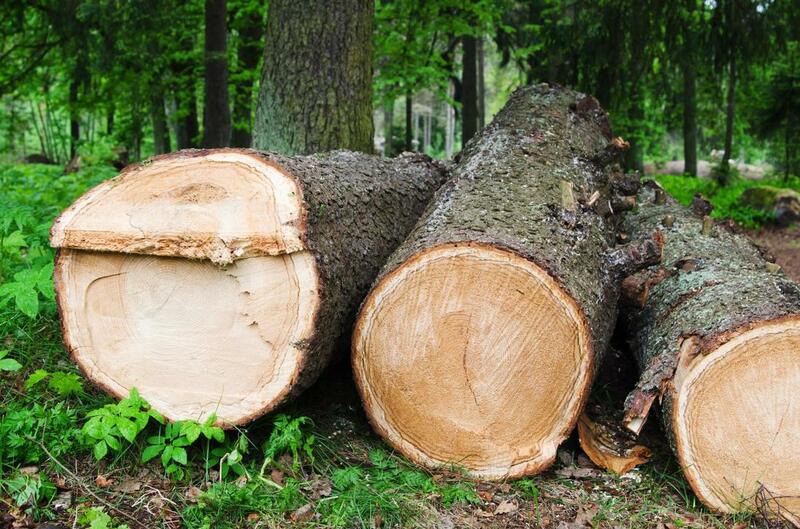 At Scarborough Tree Care, we are the experts in all areas of tree care and tree removal offering a full range of services to meet your requirements. We are an established business offering a full-spectrum of tree care and tree maintenance services. At Scarborough Tree Care, we stand out from our competitors with our attention to detail and superior results rather than quick fixes. All of our expert tree technicians are licensed and insured and approach each job with a wealth of experience and industry knowledge. We provide a wide range of tree care and removal services to both residential and commercial customers throughout Scarborough and always strive for 100% customer satisfaction. Fully insured and bonded with our technicians having the proper certifications. Are committed to excellent and professional customer service and strive to be on-time and on-budget with all our work. We offer a full-spectrum of first-rate tree maintenance services that are both affordable and efficient. 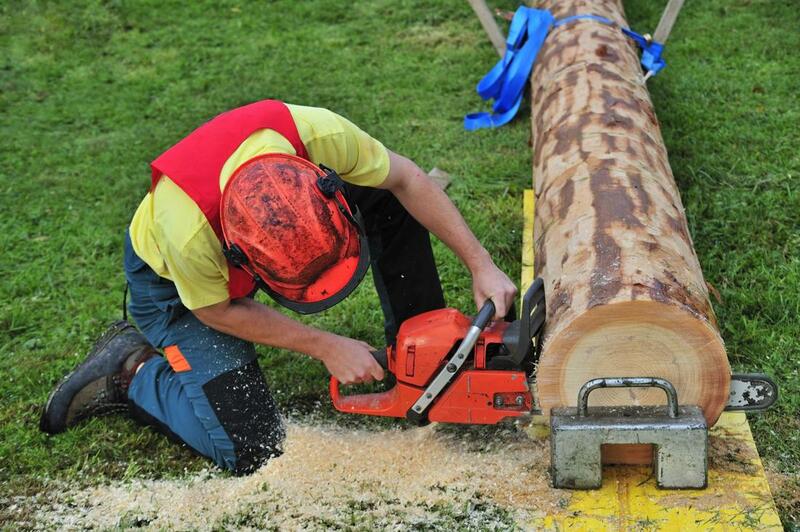 Our expert team thoroughly assesses each tree and gives you a breakdown of the appropriate service options and costs. For trees you wish to keep, we offer a full range of tree management and preventative services from pest management to skilled pruning to deadwood removal. We also offer full tree removal of even the largest trees and our team is available in emergencies with our efficient and safe storm damage tree removal service. The decision to remove a beautiful, old tree can be a tough one, but when it comes to the safety of people and property, sometimes it is simply unavoidable. 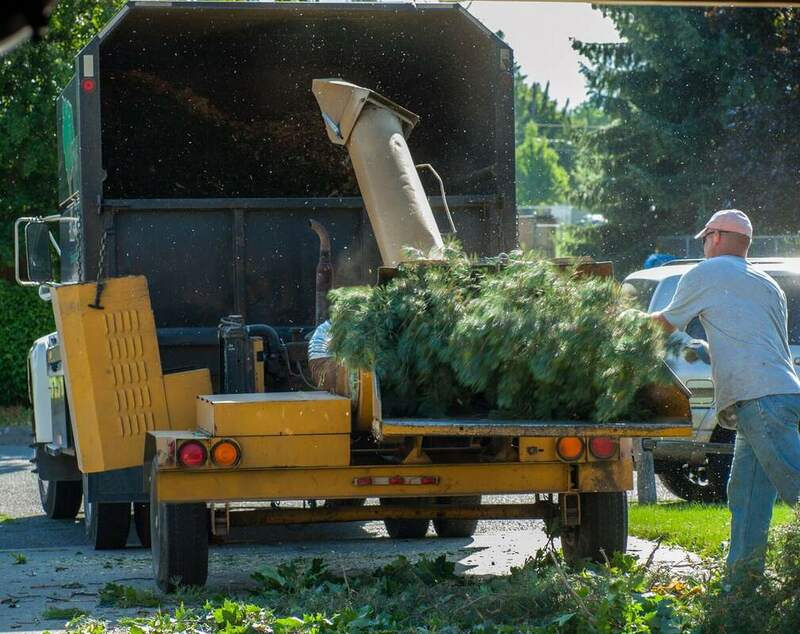 If you need a tree removed because it has become a danger, or you are extending or building a home addition and need the space, our tree cutting, and removal service is safe, reliable and affordable. Our expert tree technicians will assess each tree individually and effectively and fully remove all type of trees in all types of situations and clean up afterwards. Tree stumps can interfere with the look of a yard as well as being a hazard. 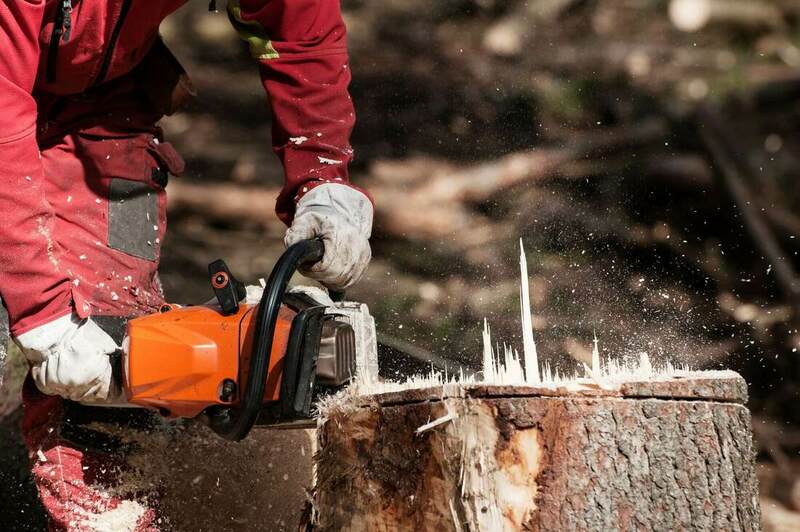 If you have an old, unsightly tree stump in your yard or business premises get one of our expert team members to remove it efficiently and completely including stump grinding. 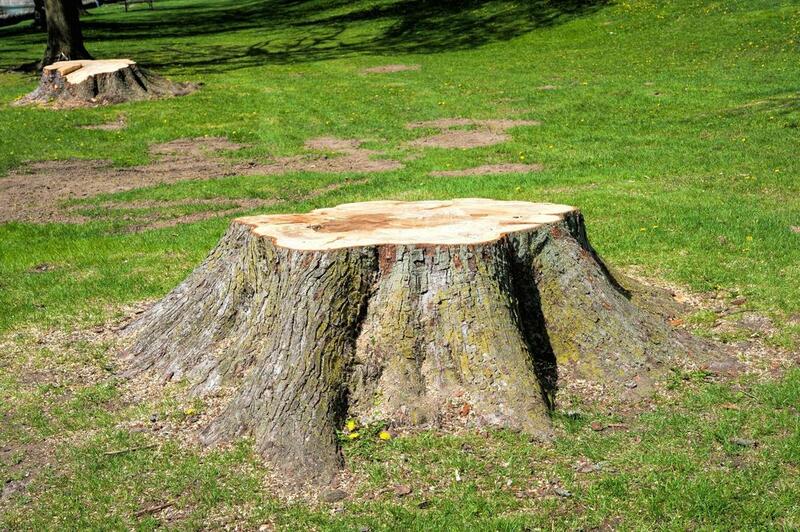 We remove the entire stump, including the underground root system using only the latest in equipment and stump removal techniques. 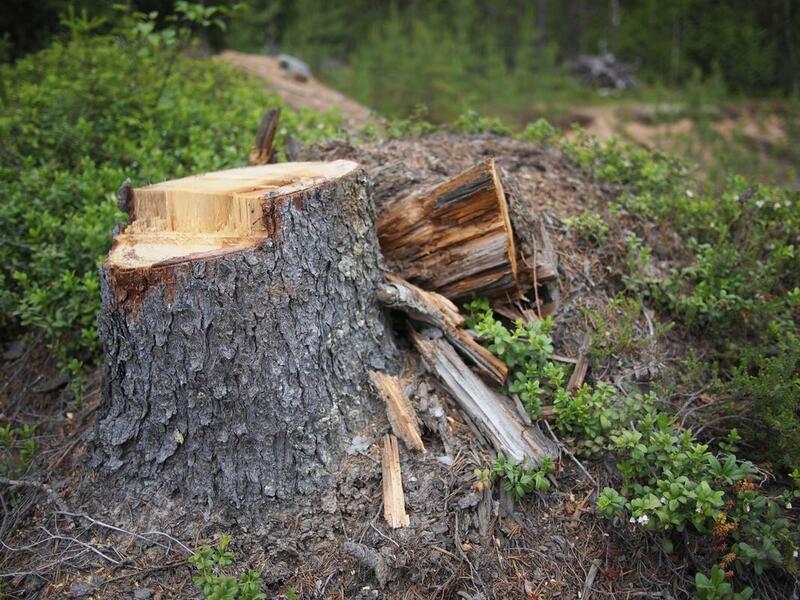 Cutting down a tree does not mean that the tree root system has stopped growing. It takes some time before the roots stops growing. 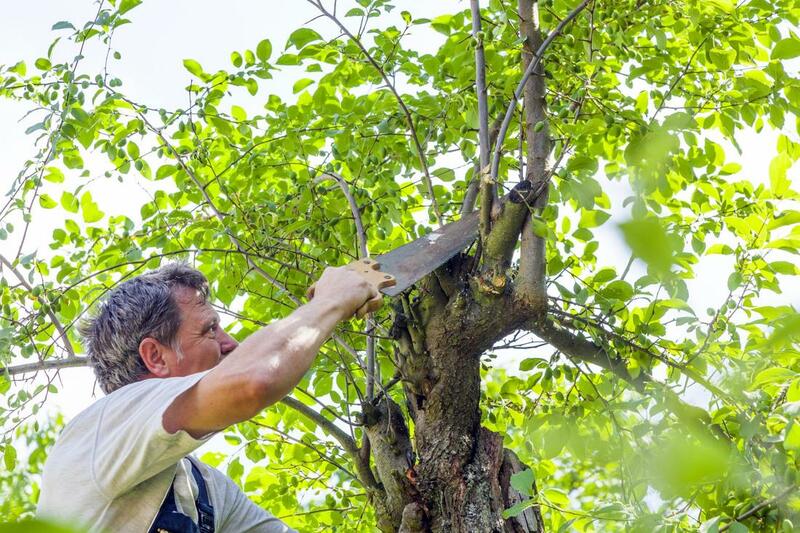 A professional tree pruning service can enhance the look and beauty of a tree as well as improving safety by removing deadwood and old branches. We carefully assess each tree and selectively remove only the branches that need to be removed while maintaining the natural beauty and structure of your trees. 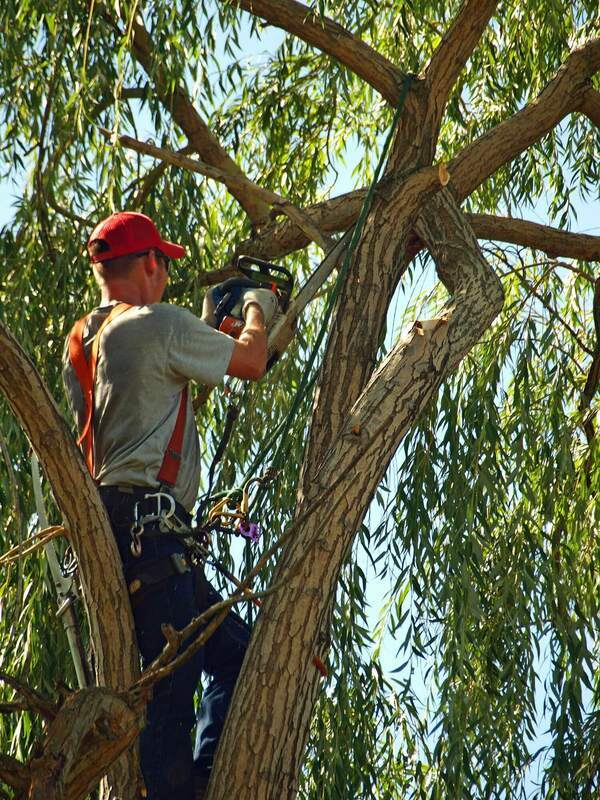 Our tree pruning service helps keep trees healthy, beautiful and strong. Get the most out of your trees and help keep them beautiful, healthy and strong with a tree maintenance plan carried out by one of our expert team members. Regular care of your trees can enhance their natural beauty and help them weather storms better, enhancing safety for you and your property. We offer flexible maintenance plans for both commercial and residential customers. 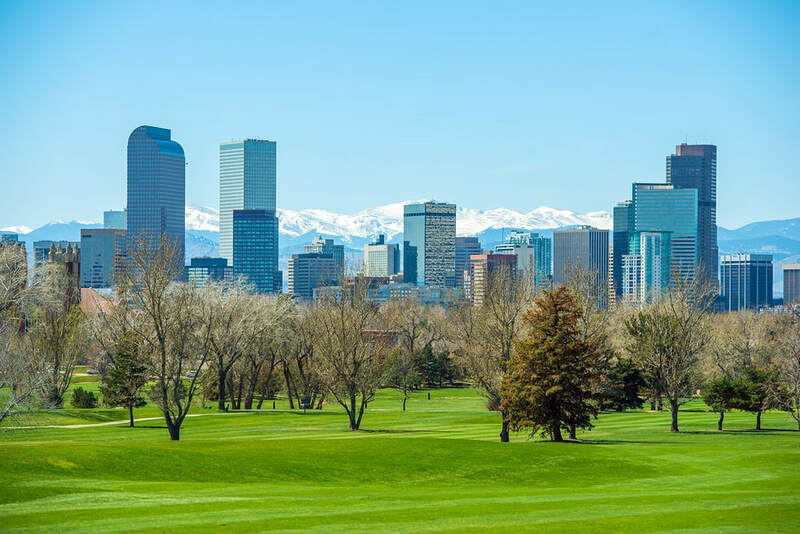 If you have trees on your business premises or you manage apartments or condos our commercial tree service can take care of all of your tree care needs. Tree trimming and pruning can enhance the look of trees on your business premises, giving a great first impression to customers. 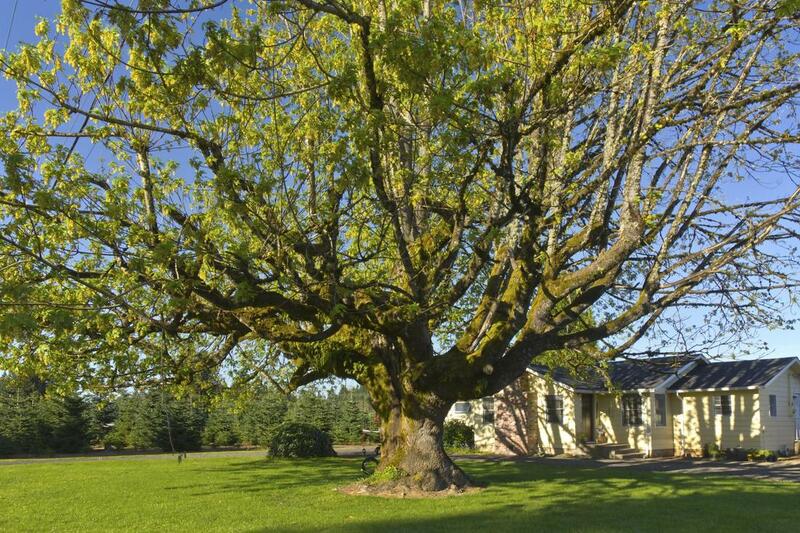 In addition, periodic tree inspections to check on tree health as well as removals as necessary can maintain safety. Our trained technicians have all the necessary certifications. 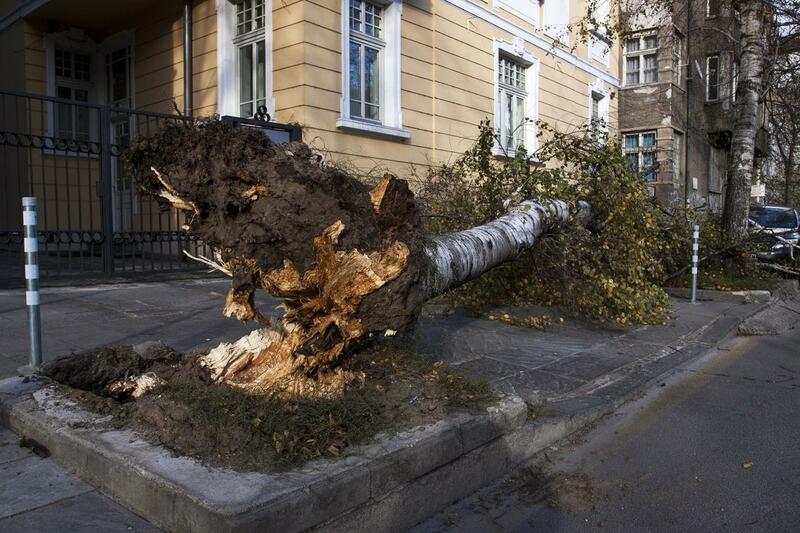 Wind, ice storms and heavy rains can turn branches and trees into dangerous objects that come crashing to the ground potentially injuring someone or damaging property. 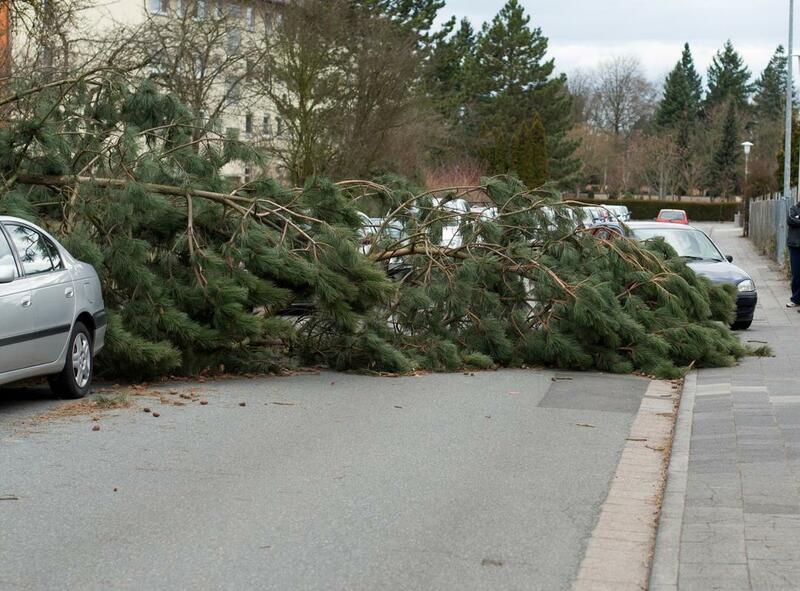 If you have fallen victim to falling trees, branches and debris following bad weather on your property get our expert team in to clear it away. Our skilled technicians use only the latest in state-of-the-art equipment and techniques to clear away trees and branches following a storm safely and efficiently. ​"We had an ugly old stump in our yard that we wanted gone. We used Scarborough Tree Care and they were great. They arrived on time, completely removed the stump and cleaned up afterwards. They were friendly to deal with as well." 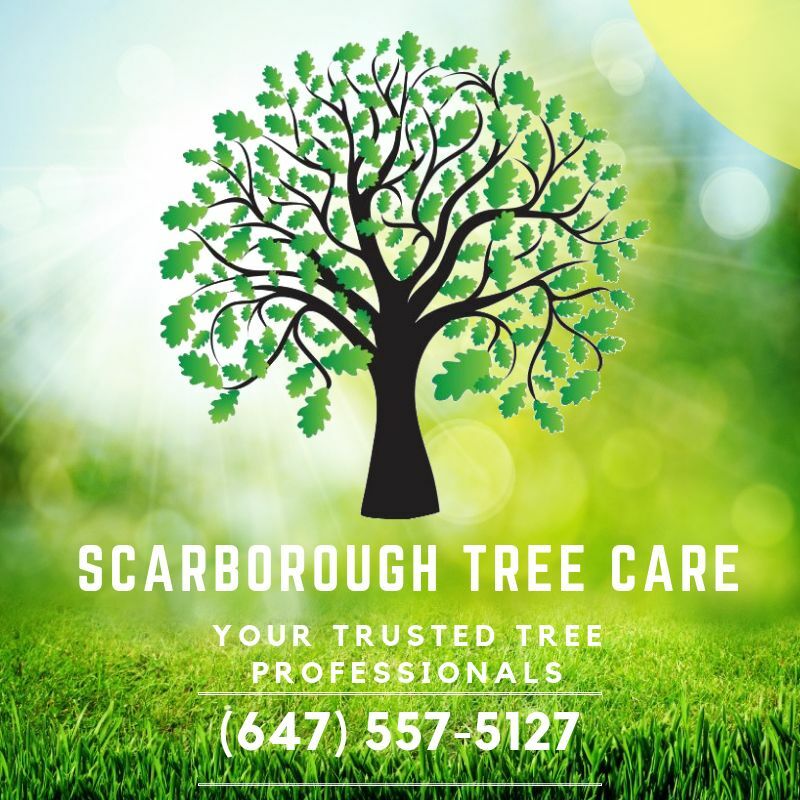 ​At Scarborough Tree Care, we are a local, professional tree company offering quality and affordable tree care and removal services. Our expert team have the skills and experience to manage all of your tree care and removal needs from full removal to stump grinding to tree trimming and pruning. To discuss how our wide range of services can help meet your needs, call our friendly and expert team today. Click through to our contacts page for more information.